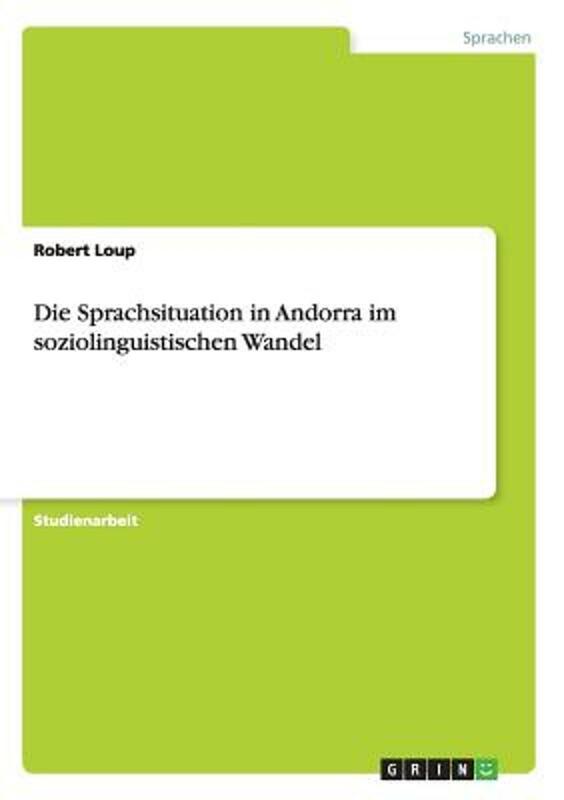 A tiny rugged mountainous state, the principality of Andorra is located in the eastern Pyrenees mountain range, between France and Spain. 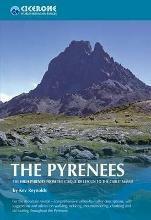 Its mountains reach up to almost 3000m, with Como Pedrosa (2942m) as the highest. 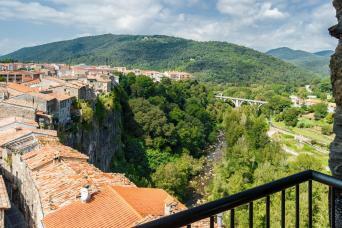 There are beautiful valleys with medieval villages, forests, clear streams and mountain lakes so characteristic of the Pyrenees. 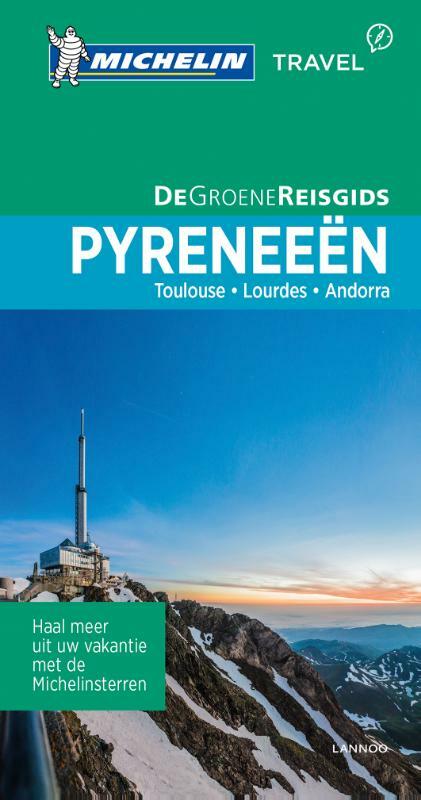 Several of the French GR long distance hiking trails pass through Andorra, like the GR11 and GR7. 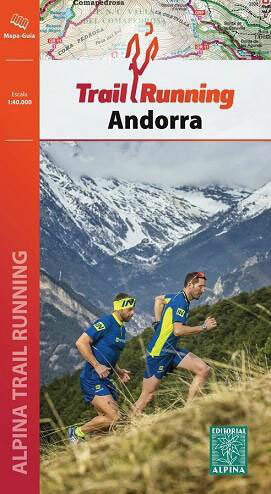 Besides, Andorra also has its own GRP1 making an almost full circle around the country. 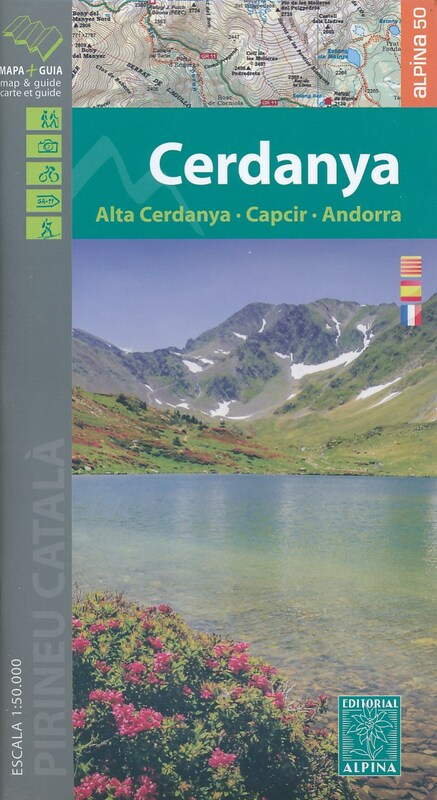 Both the long trails, and the many shorter Andorran hiking trails are waymarked clearly. Best season for walking is from May to September, although there may be snow until the second half of June, and October can also bring fine weather for hiking. Spread across the mountains are 29 huts, some with attendant and open during the summer months, others not much more than shepherd's shelters. Also there are a number of camp sites. 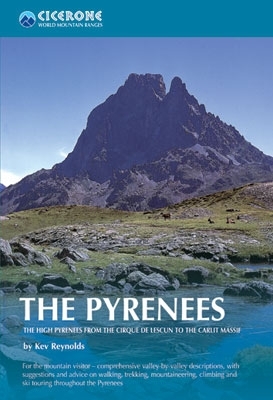 Positive Great country for walking among the Pyrenees with several routes crossing it and various refuges where you can stay. Brilliant display of flowers in June. 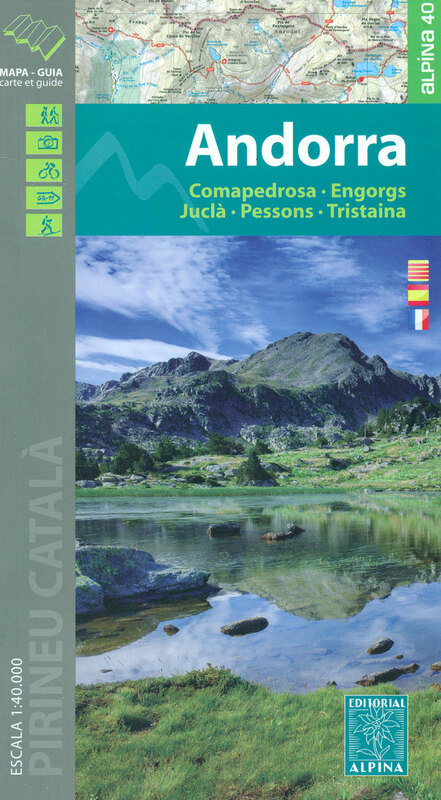 Description with maps of several day hikes from or near Arinsal and Coma Pedrosa Natural Park. Francis' account. 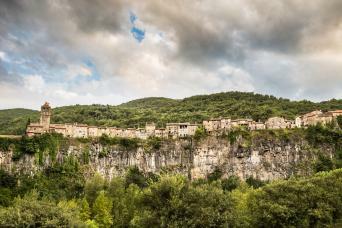 Pretty pictures of the very attractive Pyrenees. 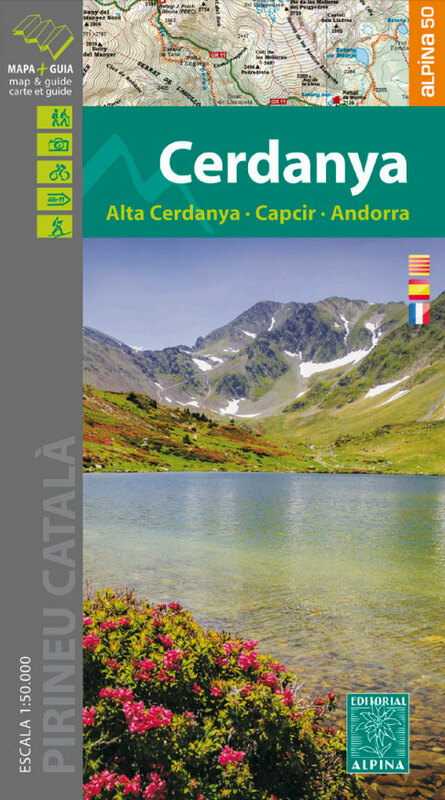 Guidebook to 60 walking routes in Andorra. (Incomplete) list of refuges, with picture and map. 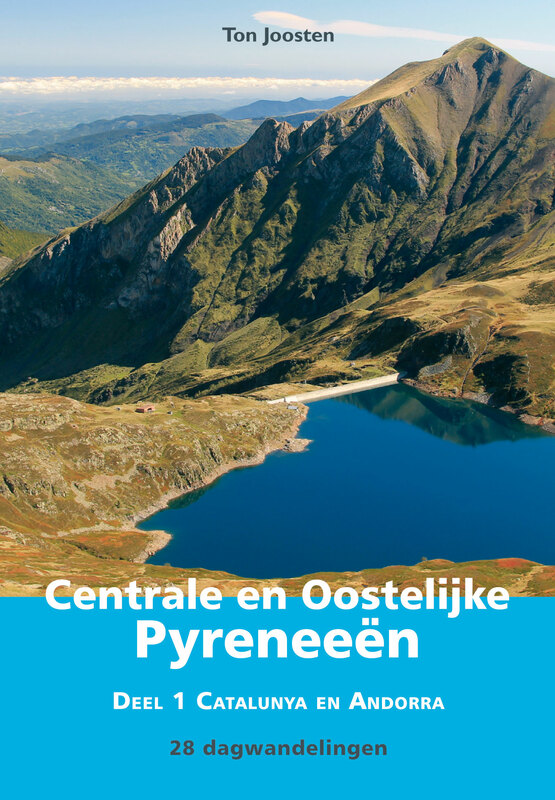 Some general info on mountain huts in Andorra. This is the site of the Andorran Mountaineering Organisation. 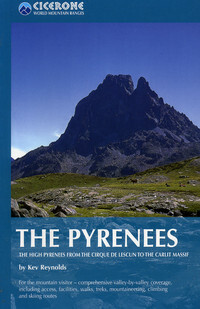 As a member of the European Ramblers' Organisation, they look after the traject of the E7 crossing the Pyrenees on their territory.